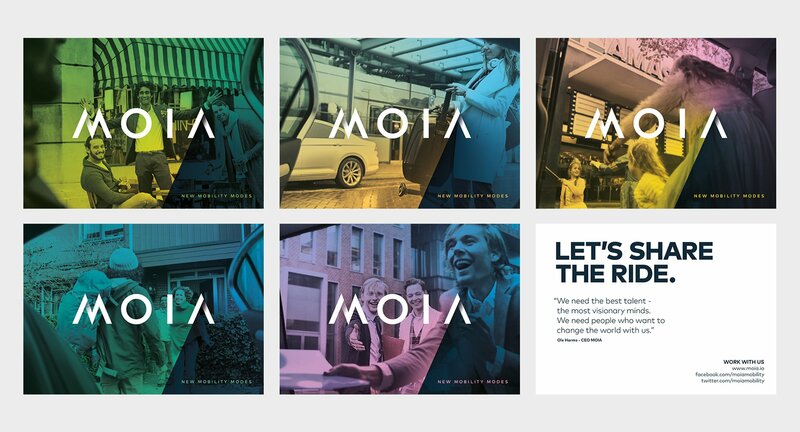 Maria Soni Reiss­felder is the Head of Mar­ket­ing and Com­mu­ni­ca­tions and a found­ing mem­ber of Volk­swa­gen Group’s new on-demand mobil­i­ty com­pa­ny MOIA. Before join­ing MOIA, she worked in the auto­mo­tive and con­sul­tan­cy busi­ness and held dif­fer­ent func­tions with­in the Volk­swa­gen Group. In her pre­vi­ous posi­tion she was in charge of Volk­swa­gen Group’s Mobil­i­ty Strat­e­gy & Urban Solu­tions depart­ment. 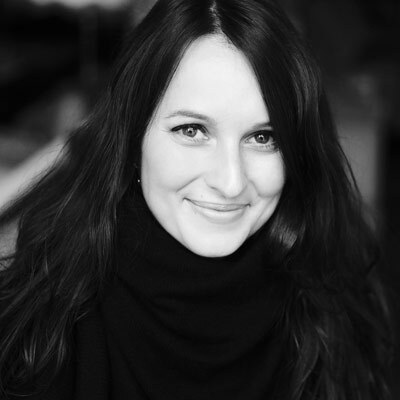 Hav­ing lived, stud­ied and worked in many dif­fer­ent places around the world, Maria now lives with her hus­band in Berlin. 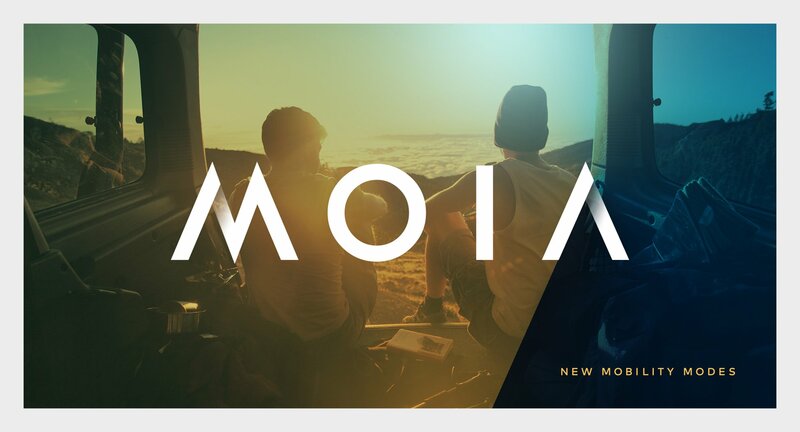 MOIA is the newest com­pa­ny in the Volk­swa­gen Group. Offi­cial­ly launched in Decem­ber 2016, MOIA was set up for the pur­pose of redefin­ing mobil­i­ty for peo­ple liv­ing in urban areas. This inde­pen­dent Berlin-based com­pa­ny does not see itself as an automak­er or a pure-play car-shar­ing provider, but rather aims to become one of the world’s lead­ing mobil­i­ty ser­vice providers by 2025. Its focus is on the in-house devel­op­ment of IT-based on-demand offer­ings such as ride-hail­ing and pool­ing ser­vices. 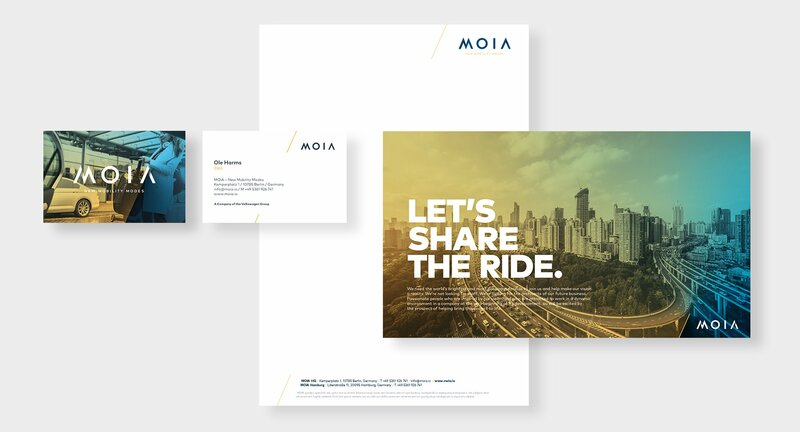 For this MOIA also specif­i­cal­ly invests in dig­i­tal star­tups and col­lab­o­rates with cities and estab­lished trans­port providers.